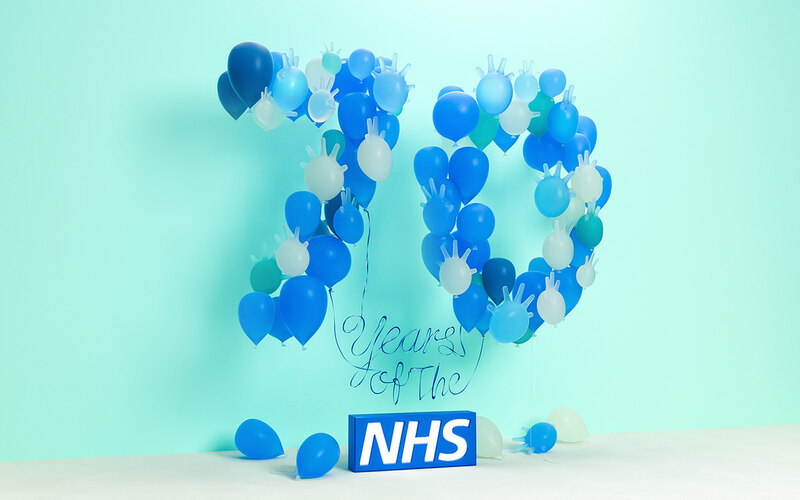 I was asked to illustrate the cover for The Guardian's NHS edition which was a celebration of the 70th anniversary for the NHS. 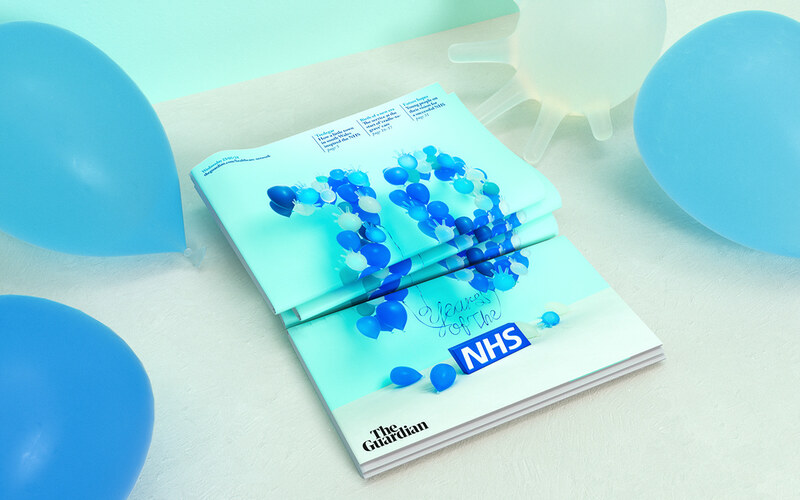 The supplement would be forward-looking, solutions-focused, with analysis of where the NHS is heading and also some retrospective pieces reviewing its history. 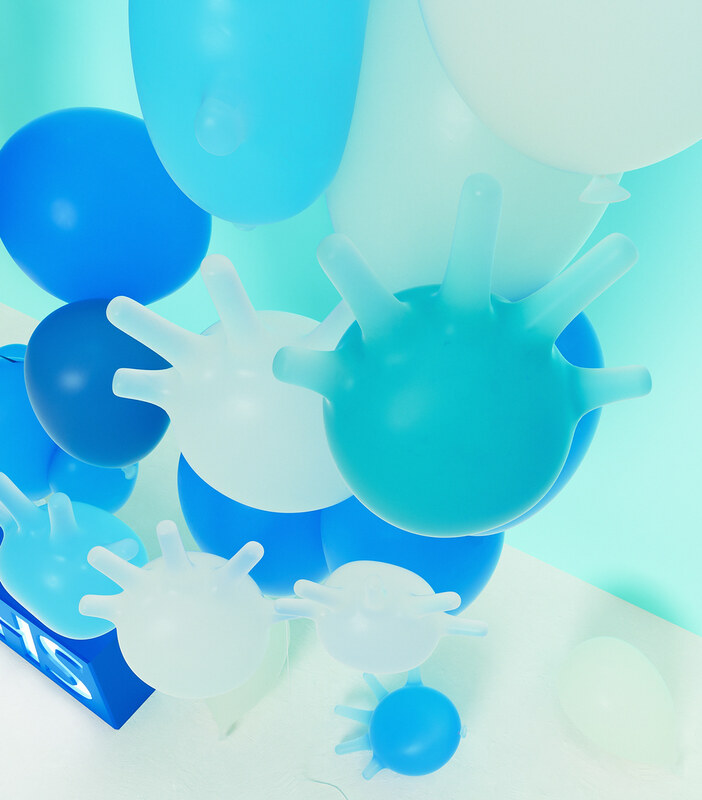 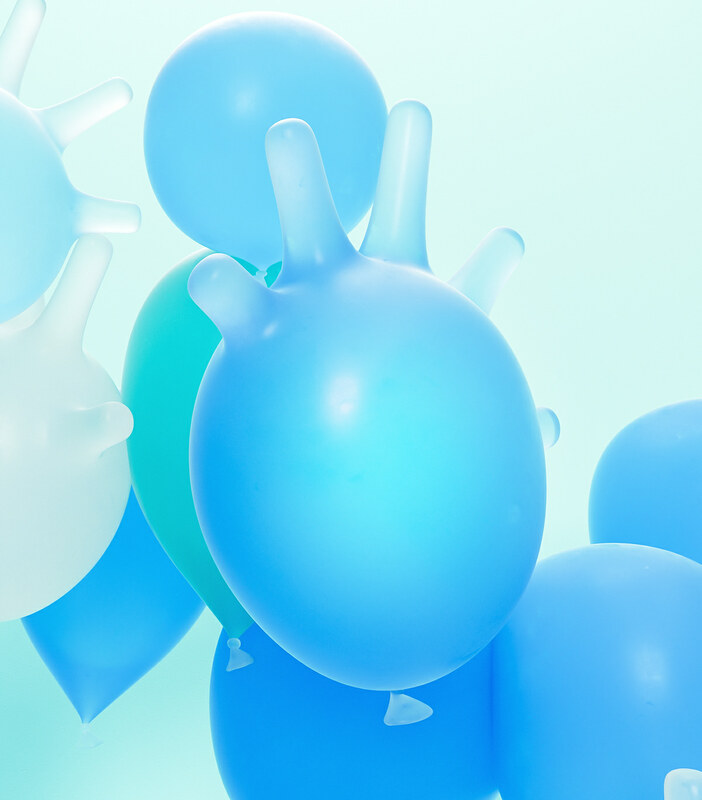 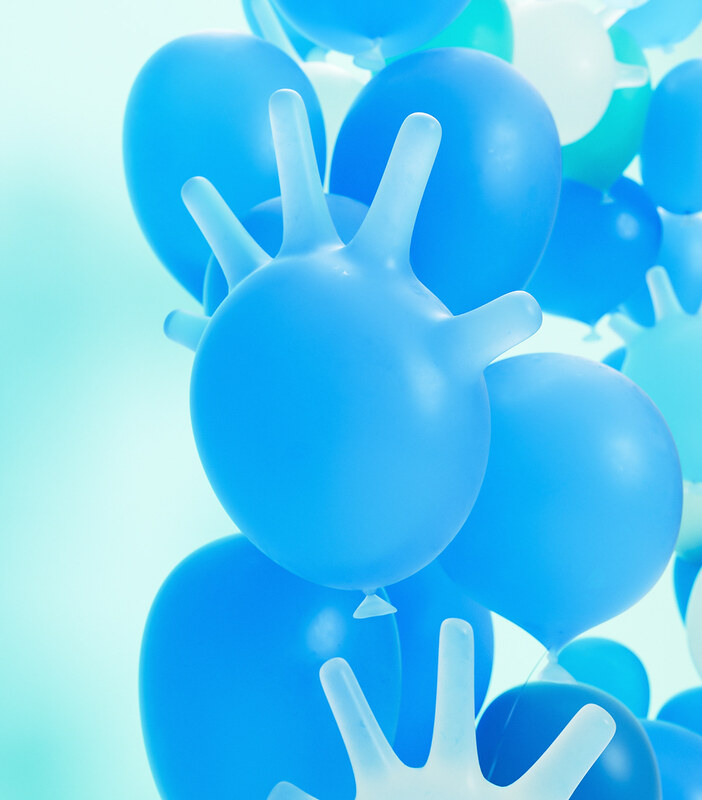 The idea was to create a fun, celebratory image using balloons and blown up latex gloves to form the '70' with additional type being created out of balloon ribbon. 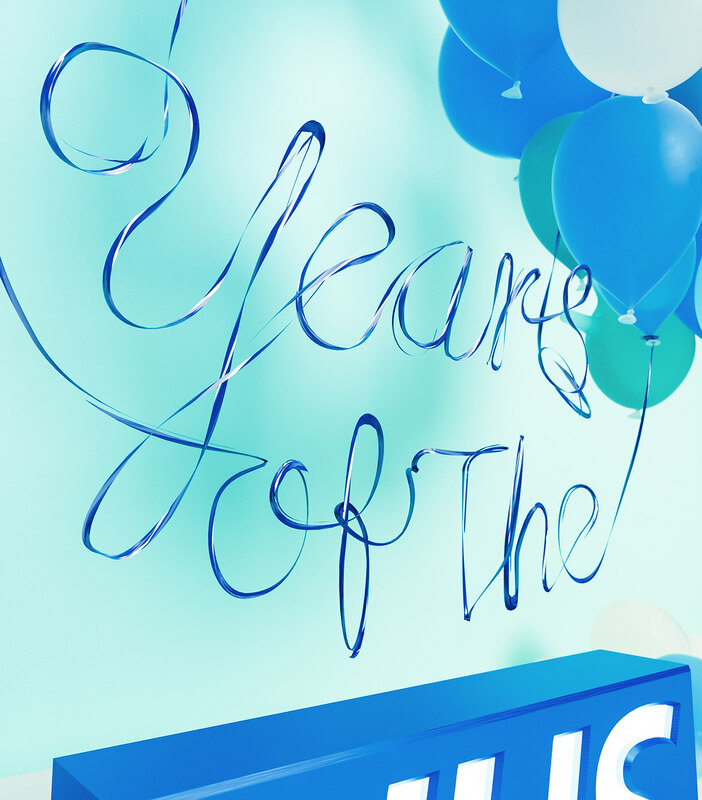 The playful blown up gloves are a tribute to the many hands that keep England a healthy and happy nation thanks to the NHS. 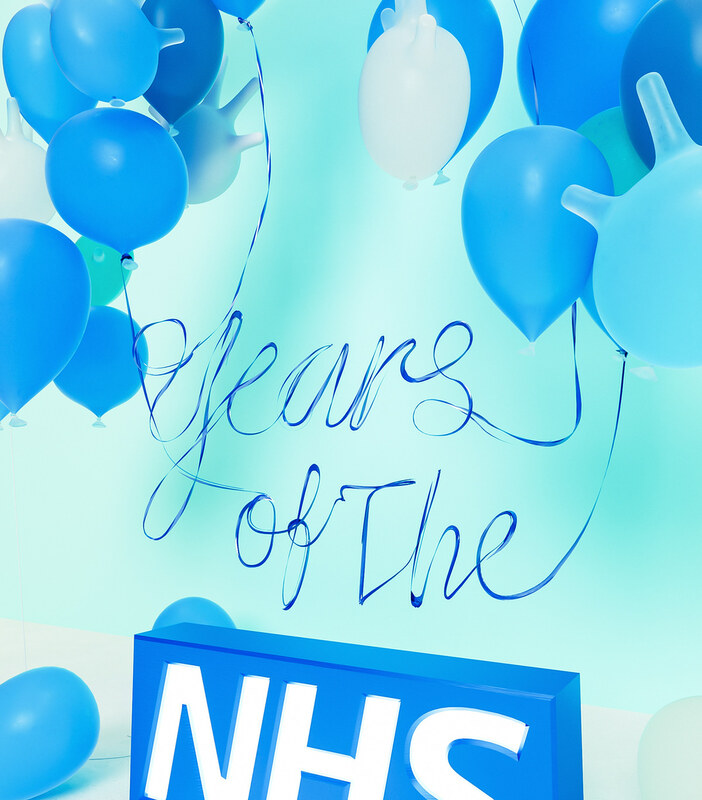 I was asked to illustrate the cover for The Guardian's NHS edition which was a celebration of the 70th anniversary for the NHS. 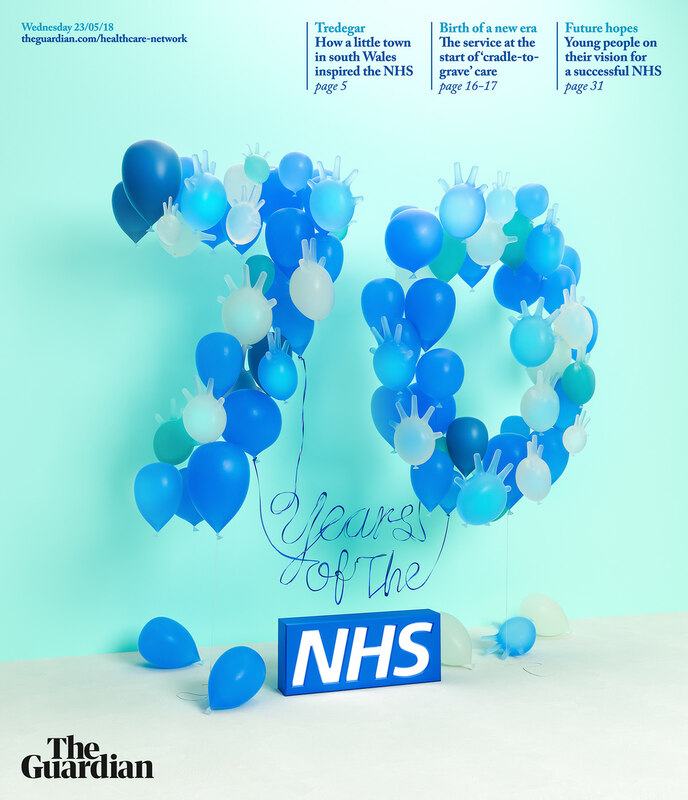 The supplement would be forward-looking, solutions-focused, with analysis of where the NHS is heading and also some retrospective pieces reviewing its history. 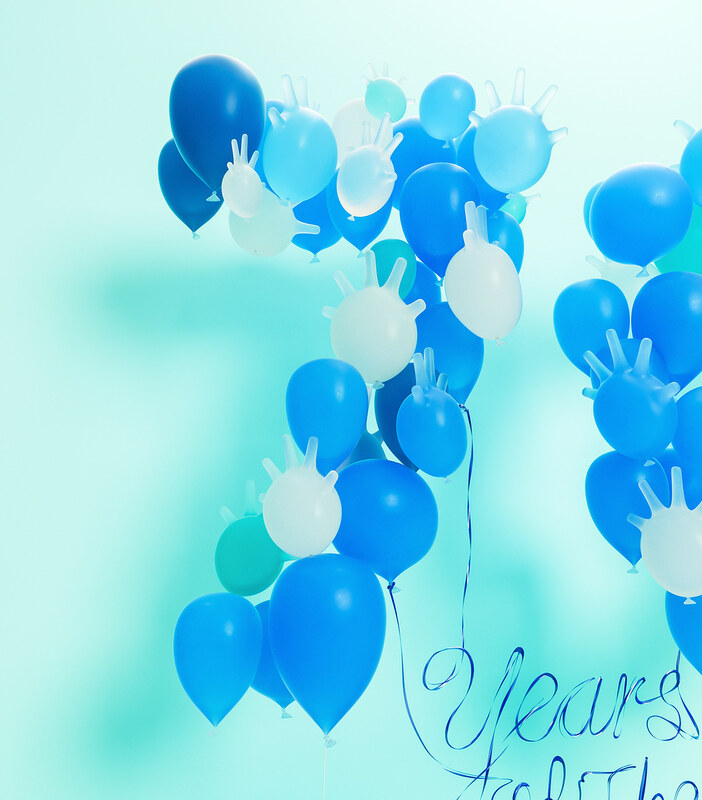 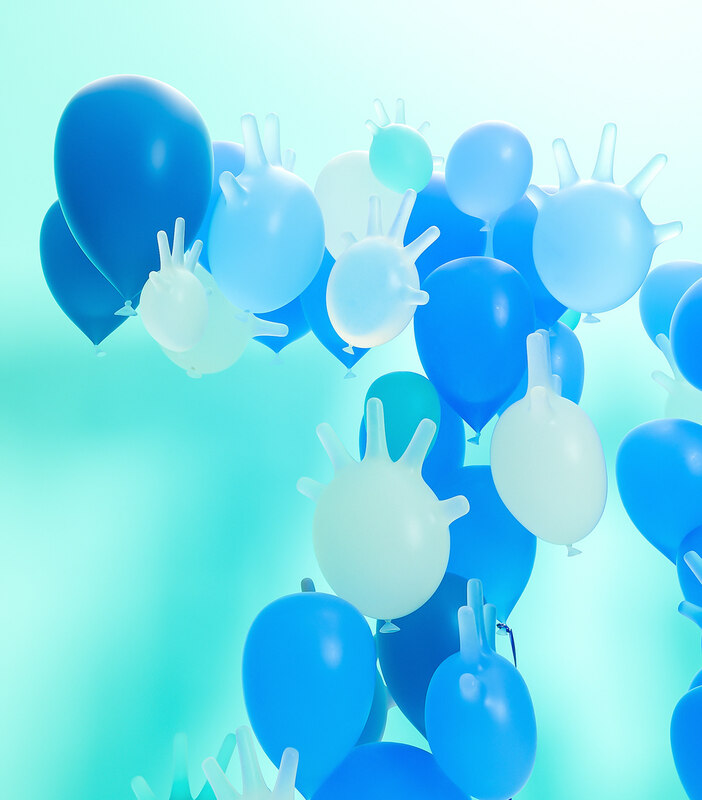 The idea was to create a fun, celebratory image using balloons and blown up latex gloves to form the '70' with additional type being created out of balloon ribbon. 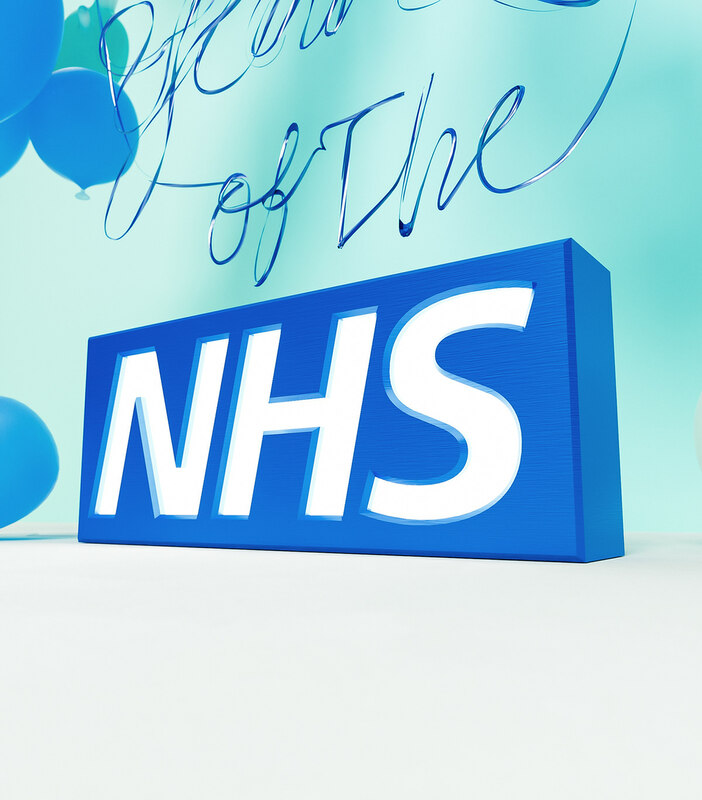 The playful blown up gloves are a tribute to the many hands that keep England a healthy and happy nation thanks to the NHS.